This is the best smegging talk about Creative Writing I’ve ever seen. Ray Bradbury wrote with such a passion and joy that he’s an exemplar to us all if only for his lifestyle. He also firmly believed that his passion for the art is what made his quality. Read one short story every day. Read one poem every day. Read one essay every day. Sounds like fun to me. If it didn’t sound like fun, I probably wouldn’t want to write all three of them. 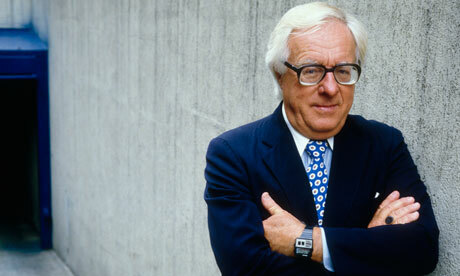 A quick post, this one, but who am I to yap when you’ve got Ray Bradbury to listen to? I hope you enjoy. Thank you Ray Bradbury for being far and away my greatest influence. If others ever say my work is reminiscent of yours, I will probably weep tears of joy.